So who's going to the SPOCOM Show this year? 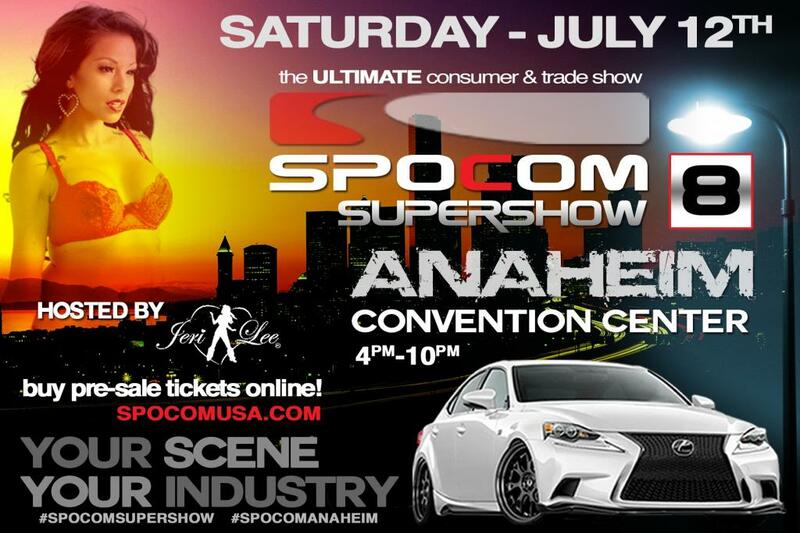 Go to [url]https://spocom.webconnex.com/anaheim-tickets-2014 to purchase your pre-sale discounted tickets and use Coupon Code "SPOCOM" for additional $7.50 off. Ticket prices go up on June 18st so get yours soon! Quick Reply: Who's going to the SPOCOM SHOW this year?